After a near-death experience, many people report extraordinary sensations, like floating above their bodies, entering a tunnel of white light, seeing deceased relatives or even meeting God. Are these experiences evidence of an afterlife? John Martin Fischer, world-renowned philosopher on topics of immortality and meaning of life, will present “Near-Death Experiences: A New Interpretation” in the 56th Frank Fraser Potter Memorial Lecture in Philosophy on Thursday, April 4, at Washington State University’s Pullman campus. He will explore arguments about supernaturalism and the metaphysics of death beginning at 7:00 p.m. in the Smith Center for Undergraduate Education (CUE) room 203. The Potter Lecture is among three free, public events in philosophy hosted by the School of Politics, Philosophy, and Public Affairs April 4–5. Also on Thursday, Harry Silverstein, WSU professor emeritus in philosophy and frequent collaborator with Fischer, will present a Foley Talk, “Responsibility and Avoidability,” at noon in the Foley Speaker’s Room, Bryan Hall 308. On Friday, the two eminent philosophers will co-present a philosophy forum focused on free will, titled “The Frankfurt-Style Cases: Extinguishing the Flickers of Freedom,” at 3:00 p.m. in Bryan Hall 305. Fischer, a University Professor and distinguished professor of philosophy at the University of California, Riverside, is broadly considered the world’s foremost philosopher on moral responsibility, free will, the meaning of life, immortality and the metaphysics of death. His approach to responsibility is widely cited by leading scholars of criminal law and has contributed to psychiatric understanding of mental illness. Fischer was principal investigator for The Immortality Project, a collaborative, international, philosophical, scientific and theological exploration of questions related to immortality. It was funded in 2012 by a $5 million grant from the John Templeton Foundation. 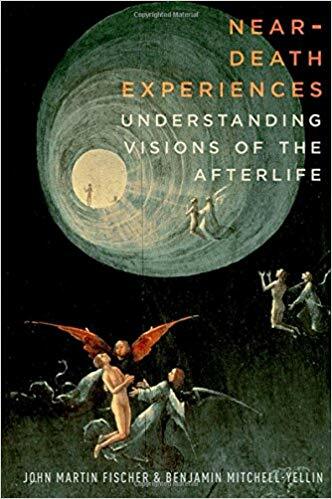 His most recent book, Near-Death Experiences: Understanding Visions of the Afterlife, is based on research from The Immortality Project. His other books include The Metaphysics of Free Will: An Essay on Control; Responsibility and Control: A Theory of Moral Responsibility; and My Way: Essays on Moral Responsibility. His recent work includes a contribution to Four Views on Free Will(in Blackwell’s Great Debates in Philosophyseries) and three collections of essays all published by Oxford University Press: My Way: Essays on Moral Responsibility; Our Stories: Essays on Life, Death, and Free Will; and Deep Control: Essays on Free Will and Value. 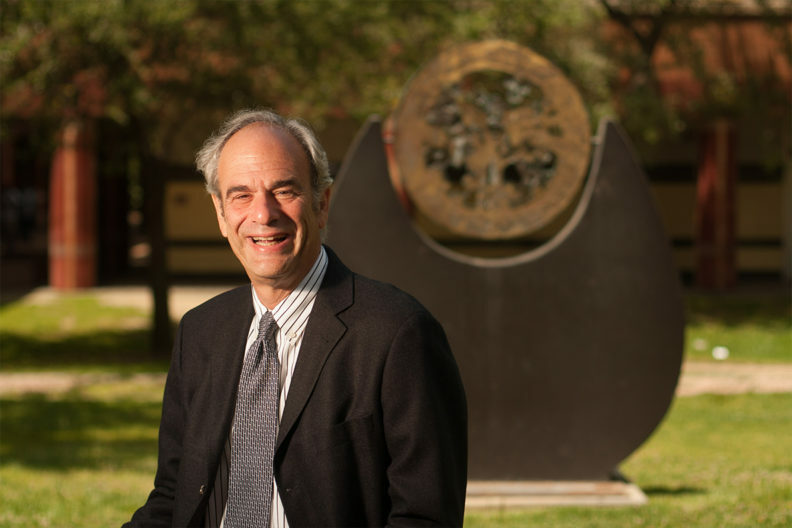 Fischer is a former president of the Pacific Division of the American Philosophical Association. Harry Silverstein is a leading voice in the philosophy of free will, moral responsibility and death and immortality. A member of WSU philosophy faculty for many years, he continues to make valuable contributions to the University’s intellectual and scholastic community. 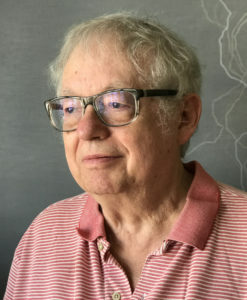 A frequent collaborator and correspondent with Fischer, he has published widely, including articles in the Journal of Philosophy and volumes edited by Fischer. Silverstein’s Foley Talk concerns the concept of “avoidability,” wherein a person is responsible for an outcome only if an alternative to avoid the outcome was available to the person. The College of Arts and Sciences, Thomas S. Foley Institute for Public Policy and Public Service and the WSU Philosophy Club are co-sponsoring the events. Since 1959, the Potter Lecture has engaged nationally and internationally prominent philosophers to speak to WSU audiences. Gifts to support the Potter Lecture can be made to the Frank Fraser and Irene Potter Memorial Lectureship Fund through the WSU Foundation.